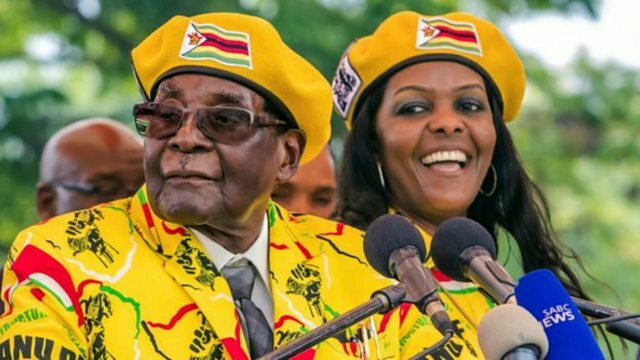 The army in Zimbabwe has seized control of state TV, saying it's taking action to target what it calls criminals surrounding President Robert Mugabe. Armoured vehicles have been deployed near parliament and government buildings. There's no confirmation of Mr Mugabe's fate. Nick Mangwana is Zanu PF's UK representative.